I love YA fiction and I love reading blogs in the blogging community about YA fiction, but I have noticed that many blogs feature only new books. It made me wonder- what books have I missed? I am starting a new Saturday meme in hopes that you will share your "hidden gems" and favorite books from years past. 1. The book MUST be a YA book (hence the name). 3. Please grab the button I made for this meme- I worked so hard on it! 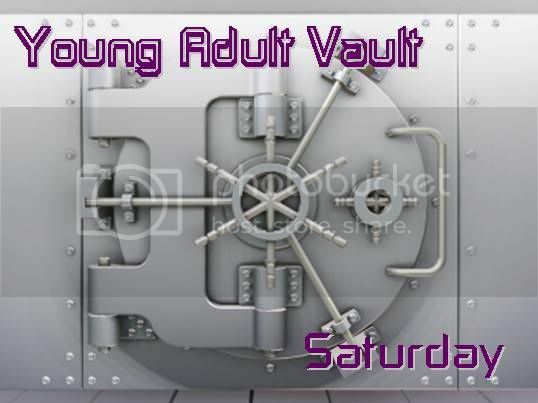 I can't wait to read what books you are pulling out of your vault and off your shelfs- So link up and lets see what you have! With her gift of weaving silk thread and creating light, Sandry is brought to the Winding Circle community. There she meets Briar, a former thief who has a way with plants; Daja, an outcast gifted at metalcraft; and Tris, whose connection with the weather unsettles everyone, including herself. At Winding Circle, the four misfits are taught how to use their magic - and to trust one another. But then disaster strikes their new home. Can Sandry weave together four kinds of magical power and save herself, her friends, and the one place where they've ever been accepted? I've only got a couple older children's/ya books up on my blog currently - one from the Dear America series and Catherine, Called Birdy by Karen Cushman. 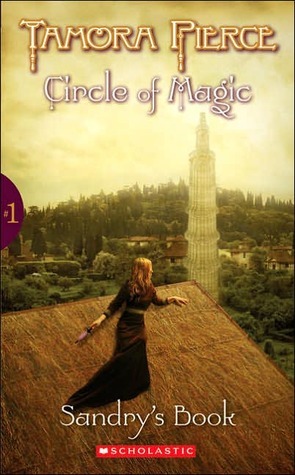 I'd never heard of Circle of Magic, but I hope I can find a copy at the store next time I go! Sounds good.